Vitamin A & C Prod. System 1 is specially designed for normal to thin-looking, fine, natural hair. It amplifies hair texture while refreshing the scalp and delivering a healthy shine. System 2 is specially designed for noticeably thinning, fine, natural hair. 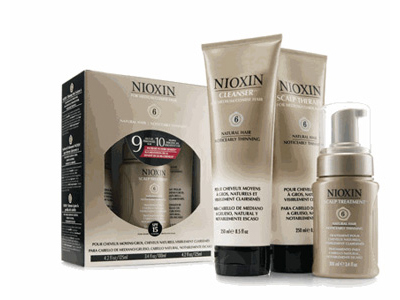 It delivers denser-looking hair and a healthy shine while protecting the scalp. 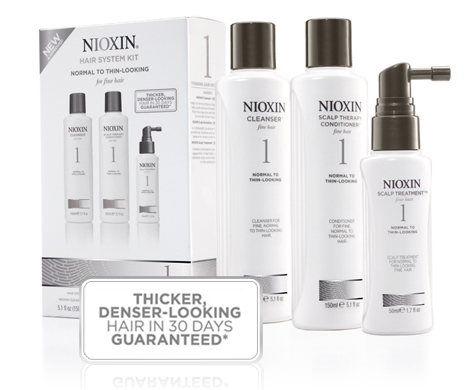 System 4 is specially designed for noticeably thinning, fine, chemically-treated hair. It delivers denser-looking hair while protecting the scalp and providing moisture balance to colored hair. System 5 is specially designed for normal to thin-looking, medium to coarse, natural or chemically-treated hair. It delivers smoothing control to hair while refreshing the scalp and restoring moisture balance. 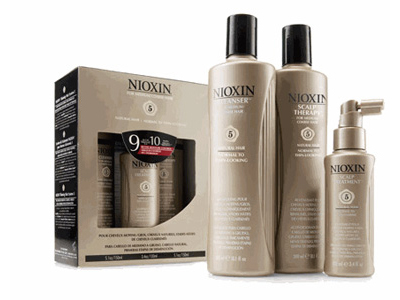 System 6 is specially designed for noticeably thinning, medium to coarse, natural or chemically-treated hair. It delivers smoothing control to hair while protecting the scalp and restoring moisture balance. 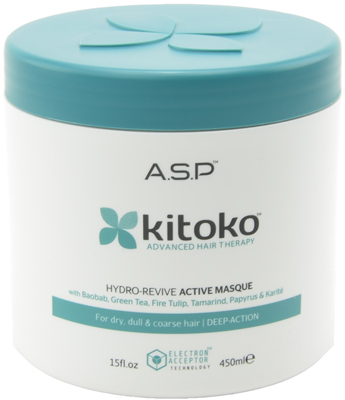 ASP Kitoko Hydro-Revive Active Masque with Baobab, Green Tea, Fire Tulip, Tamarind, Papyrus and Karite For dry, dull and coarse hair Hydro-Revive Active Masque blends specific natural African plant extracts with the unique Electron Acceptor Technology. This indulgent, deep-action, hydrating treatment has been created to revive dry, dull, or coarse hair. Baobab, Green Tea, Fire Tulip, Tamarind, Papyrus, Karite, Vitamins A, E, NMF combine to quench and smooth moisture-thirsty hair, leaving it de-tangled, supple, controllable, and beautifully radiant. Color-safe formula. ASP Kitoko Hydro-Revive Balm with Baobab, Green Tea, Fire Tulip, Tamarind, and Karite For dry, dull, and coarse hair Hydro-Revive Balm blends specific natural African plant extracts with the unique Electron Acceptor Technology. This frequent-use conditioner has been created to revive dry, dull or coarse hair. Baobab, Green Tea, Fire Tulip, Tamarind and Karite, Vitamins A, E and NMF combine to replenish moisture whilst leaving the hair tangle-free, shiny and manageable. Color-safe formula. Use: Apply to cleansed, towel dried hair. Distribute evenly throughout, leave for a few minutes and rinse thoroughly. Apply Kitoko Special Treatment if required. Active Restructurant blends specific natural African plant extracts with our unique Electron Acceptor Technology. This leave-in Special Treatment has been created to repair and restructure fragile or chemically damaged hair and to help replenish and prevent split ends. Baobab, Hibiscus, Oat Peptides, Panthenol, Sodium PCA, Allantoin, Green Tea, Fire Tulip, Karite Oil, UV filter, Vitamins A, E, NMF, combine to nourish, moisturize and strengthen the hair whilst stimulating the scalp to help promote skin rejuvenation. Color-safe formula. Our most popular lashes are lightweight, reusable, easy to apply, and the ultimate in comfort. They re made from sterilized, 100% human hair so they look and feel like your own. Ideal for first-time users, they come in Starter Kits that contain everything needed to apply lashes in three easy steps. In Black or Brown. Choose from 29 different styles. Chemical treatment. Curl adjuster. Frizz controller. Anti-humectant. 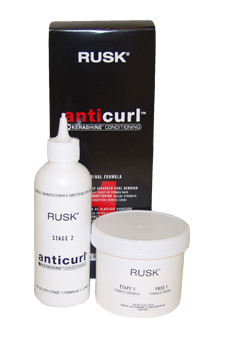 For clients with old or unwanted perms, or clients with naturally curly or frizzy hair in need of control. Also for clients with uneven hair texture. Removes old or unwanted perms. Controls naturally curly hair. 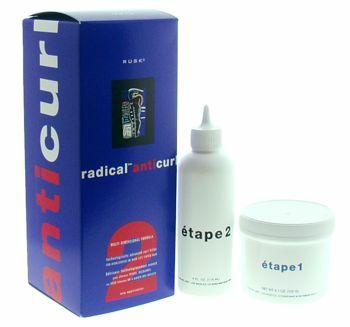 Controls hair that frizzes in high humidity. Prepares the hair for a fresh texture. Evens hair that has dual textures. System 3 is specially designed for normal to thin-looking, fine, chemically treated hair. It amplifies hair texture while refreshing the scalp and providing moisture balance to colored hair. 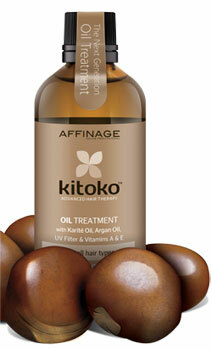 ASP Kitoko Active pH Re-Balancer Leave-In with Date, Green Tea, Fire Tulip, Magnesium and Karite Equalizes the porosity of hair Active pH Re-Balancer blends specific natural African plant extract with the unique Electron Acceptor Technology. This leave-in Special Treatment has been created to restore the hairs natural acidity and reduce porosity after chemical treatments. Date, Green Tea, Fire Tulip, Magnesium, Karite Oil, UV filter, Vitamins A, E, NMF, combine to re-balance the hair, leaving it silky smooth, soft, shiny and manageable. Color-safe formula. Use: Apply to cleansed, towel dried hair. Spray evenly from roots to tips and comb through. Do not rinse out. Phytorelaxer Index 2 - is a gentle formula for straightening and smoothing normal, thick, and coarse hair. Egg and soy complex gently straightens even the most resistant hair and is very mild on the scalp. Does not contain lye. Phytorelaxer Index 1 is a gentle formula for straightening and smoothing delicate, fine hair. Egg and soy complex gently straightens even resistant hair and very mild on the scalp. Does not contain lye. ASP Kitoko Purifying Cleanser with Mahogany Wood, Green Tea, Fire Tulip and Karite For removing build-up Sulfate-Free Purifying Cleanser blends specific natural African plant extracts with the unique Electron Acceptor Technology. 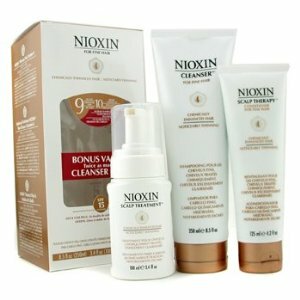 This ultra-gentle cleanser has been created for use before chemical treatments, and to remove product build-up from the hair. Mahogany Wood, Green Tea, Fire Tulip, Karite, Vitamins A, E, NMF combine to ensure a thorough detox whilst leaving the hair soft and manageable. Color-safe formula. 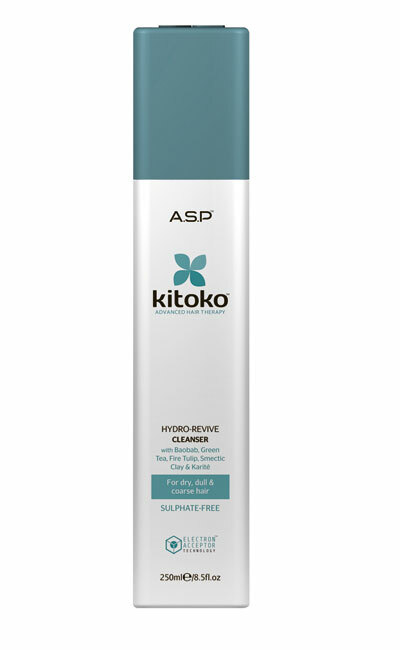 ASP Kitoko Hydro-Revive Cleanser with Baobab, Green Tea, Fire Tulip, Smectic Clay, and Karite For dry, dull, and coarse hair Hydro-revive Cleanser blends specific natural African plant extracts with the unique Electron Acceptor Technology. 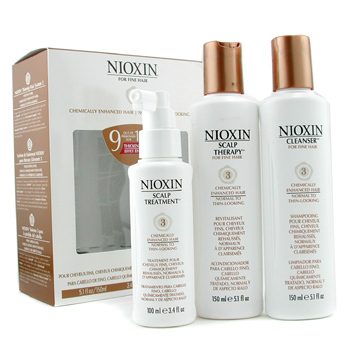 This ultra-gentle cleanser has been created to revive dry, dull or coarse hair. Baobab, Green Tea, Fire Tulip, Karite, Vitamins A & E, NMF & Smectic Clay combine to remove impurities and moisturize, whilst leaving the hair soft, shiny and manageable. Color-safe formula. Sulfate-free. Size: 0.33oz - Other sizes available. 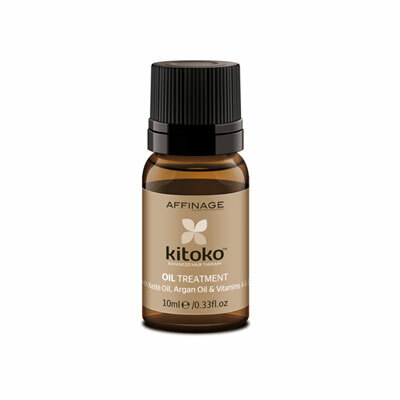 Kitoko Oil Treatment is an indulgent blend of Karite and Argan oils, richer in antioxidants, Omega oils, and Vitamins A and E than other oils. This sensory oil treatment is perfectly balanced to the hair and scalp, resulting in incredible absorption and rapid penetration without adding weight to the hair. Essential fatty acids nourish the hair from within to stimulate incredible condition, elasticity and shine. Kitoko Oil Treatment will not only revive tired hair, but will help neutralise free-radicals and protect the hair from environmental and chemical damage. Lightweight formula, perfect for all hair types. Provides intense nourishment, whilst smoothing & strengthening the hair. Restores shine and moisture balance. Tames frizzy or uncontrollable hair. ? Instant absorption with non-greasy feel and no build up. Alleviates scalp dryness. Improves the hair s elasticity. ? Excellent for replenishing brittle hair & split ends. Contains naturally derived UV filter. Reduces drying time. Colour-safe formula. Size: 3.2oz - Other sizes available. Kitoko Oil Treatment is an indulgent blend of Karite and Argan oils, richer in antioxidants, Omega oils, and Vitamins A and E than other oils. This sensory oil treatment is perfectly balanced to the hair and scalp, resulting in incredible absorption and rapid penetration without adding weight to the hair. Essential fatty acids nourish the hair from within to stimulate incredible condition, elasticity and shine. Kitoko Oil Treatment will not only revive tired hair, but will help neutralise free-radicals and protect the hair from environmental and chemical damage. ? Lightweight formula, perfect for all hair types. ? Provides intense nourishment, whilst smoothing & strengthening the hair. ? Restores shine and moisture balance. ? Tames frizzy or uncontrollable hair. ? Instant absorption with non-greasy feel and no build up. ? 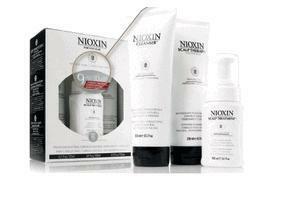 Alleviates scalp dryness. ? Improves the hair s elasticity. ? Excellent for replenishing brittle hair & split ends. ? Contains naturally derived UV filter. ? Reduces drying time. ? Colour-safe formula. Size: 9.8oz - Other sizes available. 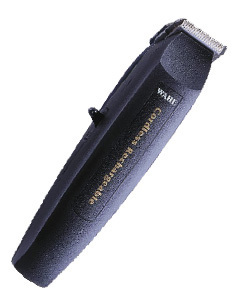 Cordless Rechargeable Trimmer (8900) The 8900 is a powerful, reliable, cordless trimmer, that gives you great freedom of mobility. A high quality, nickel cadmium battery, is automatically recharged, when the trimmer is placed in its stand between uses. This trimmer operates for over 30 continuous minutes, on a single charge. It is perfect for quick & easy touch-ups around hairlines, sideburns, ears, mustaches, beards and eyebrows. Our &quotRed Blade Guard&quot is included in this kit.